Join us on one of the largest social networks in the world. Connect with other Everest students, share your school experiences, post graduation photos and videos, and grow your own personal network. 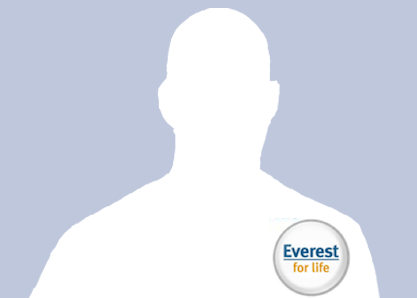 Join Everest College on Facebook – one of the most popular social networks in the world. Connect with other students and graduates, tell everyone what you’re up to now on our Discussion Boards, and learn about the latest Everest College news. Tune into our YouTube channel to watch graduate testimonials, webcam confessionals and sneak peeks inside Everest classroom lessons. Follow Everest College on one of the fastest growing communities in the US. Read our tweets about graduate success stories, news, events and education tips. Come hang out with Everest on MySpace. Leave a message on our Wall, become friends with other students and graduates, and read our MySpace blog for the latest Everest news. View the Everest College Flickr photo gallery to get a closer look at EverestShop.com apparel, a feel for how Everest campuses look, and stories about some of our graduates. Find out what topics Everest finds interesting. Check out and share our Delicious bookmarks. Read about Everest College’s background information, programs, campus locations and accreditation info on our official Wikipedia entry. The Everest Institute entry has some information on our history, programs, campus locations and accreditation. Read about Everest University’s background information, programs, campus locations and accreditation info on our official Wikipedia entry.